So if you have not read my first post about my pocket month challenge, please read the first post here. In that post I shared how I came up with the idea for a pocket money month, and what exactly the plan is! So one week in, how am I doing? The 1st of May was May Day. And where I live, this is a pretty big deal. 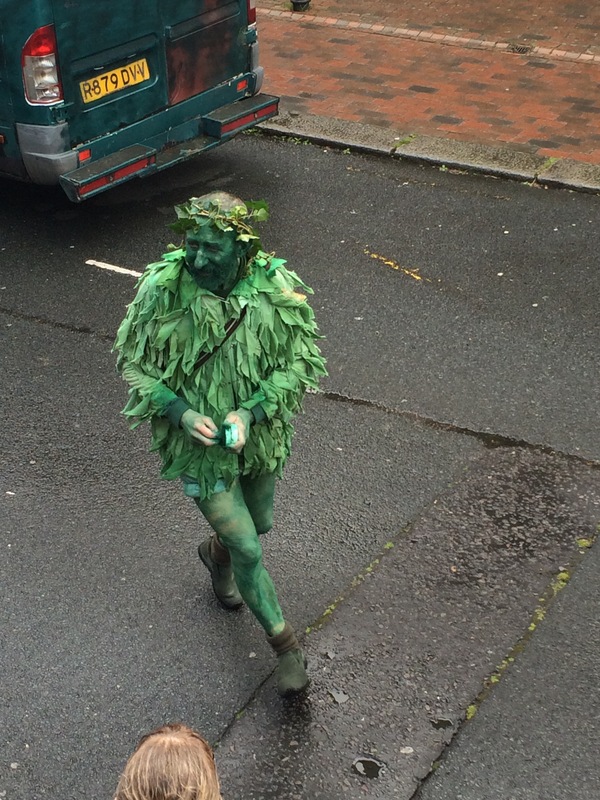 Hastings is famous for its Jack in the Green celebrations. 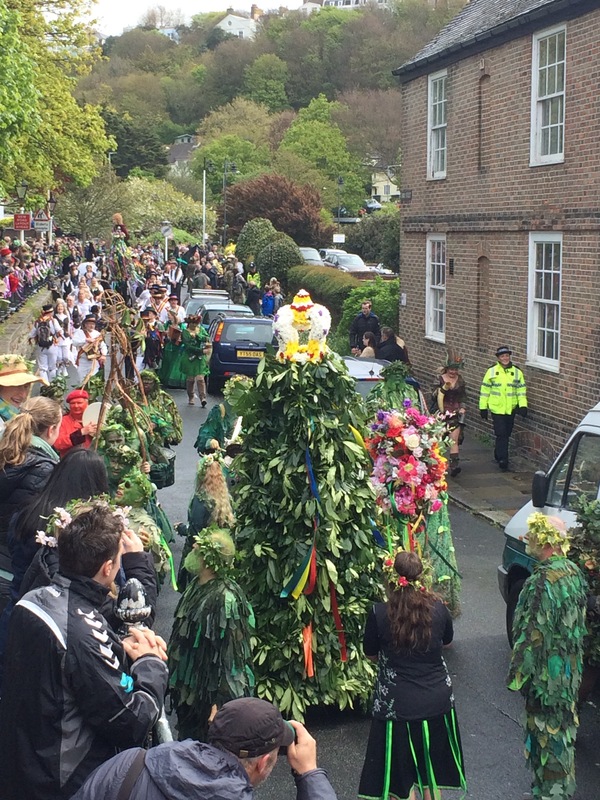 Jack in the Green is a Pagan festival where Jack, is basically a 9ft tree-man who is covered in foliage and flowers. 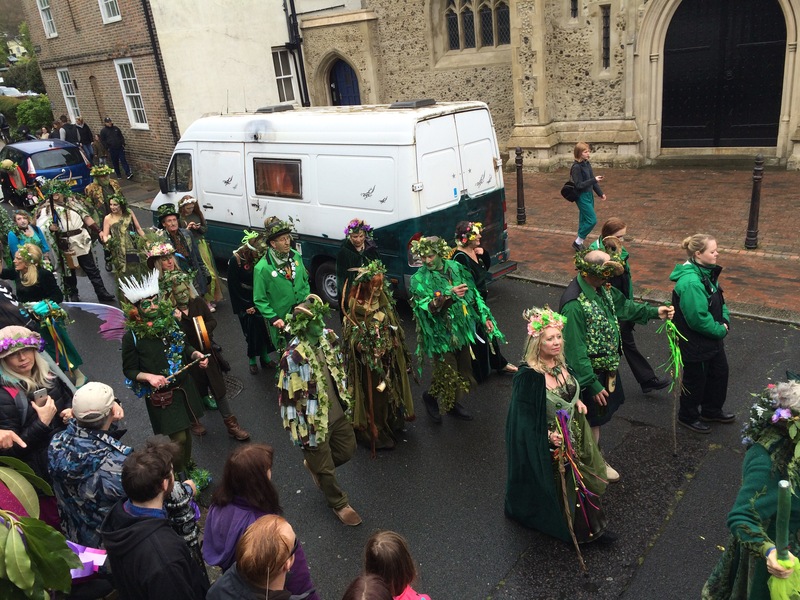 Jack is released during the festival and then slain at the end of the procession to release the spirit of summer. 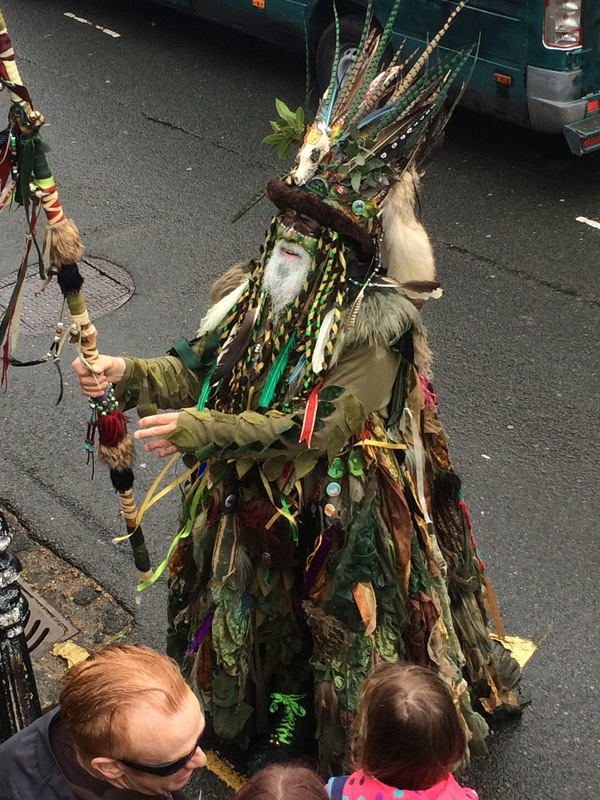 It’s always a great day where people paint their faces green, watch the Morris Dancers and generally frolic about. So on May Day, my friends and I went down to the rainy Old Town to be a part of the celebrations. 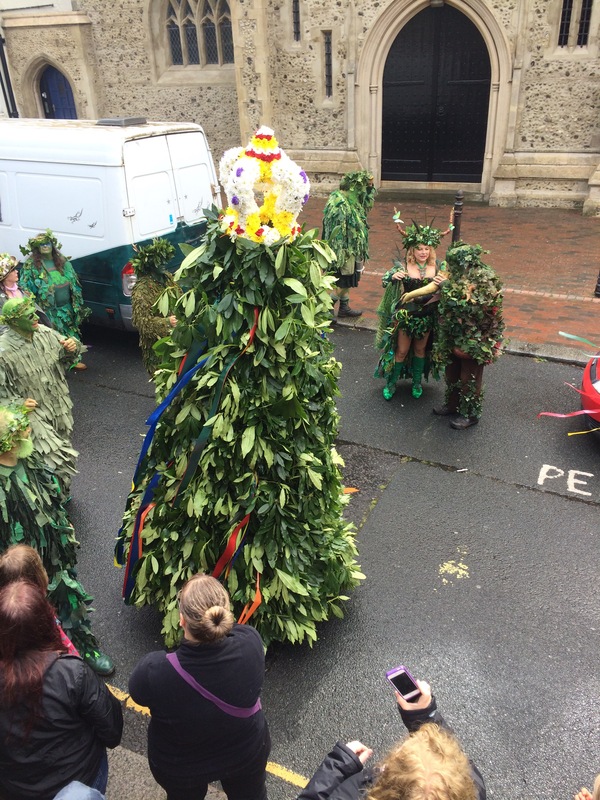 And what better way to celebrate the spirit of summer than to stand in the rain and watch a parade of people dressed as trees and the head on down to the pub? My total spend for the day? Food: £4.50, my friends and I went down to the local Thai street food takeaway and it was bloody delicious. I regret nothing. My lovely boyfriend treated me to a Half Man Half Burger for dinner Monday night which was a treat that I wasn’t expecting! I spent the day on Saturday with my mum, and as always we ended up spending rather a lot of time in TK Maxx!.. Oops. She very kindly though treated me to a couple of bits, which I really wasn’t expecting so that was a lovely surprise. I realise I have already spent half of my fun budget for May, but it was totally worth it. I had a fab day on Monday, and it’s a day that we look forward to every year. Lovely memories made and lots of fun had. So what’s my plan for the next week? Saturday is looking to be a fun day as during the day I’m at my brother’s vow renewal, and in the evening I’m off to a hen party. Other than that I think the week is going to be pretty quiet. Hopefully the weather will be nice and I’ll be able to make the most of the garden, seaside and park. Let’s see how I do in week two! Here are some photos and videos from Jack in the Green!